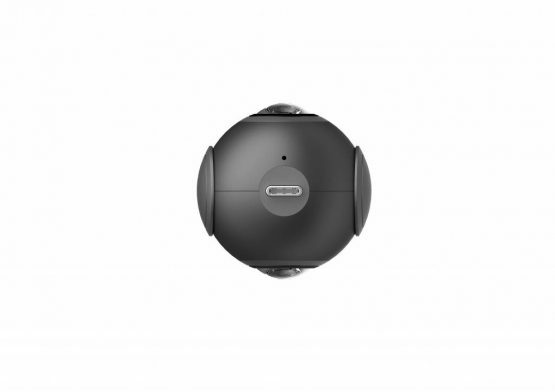 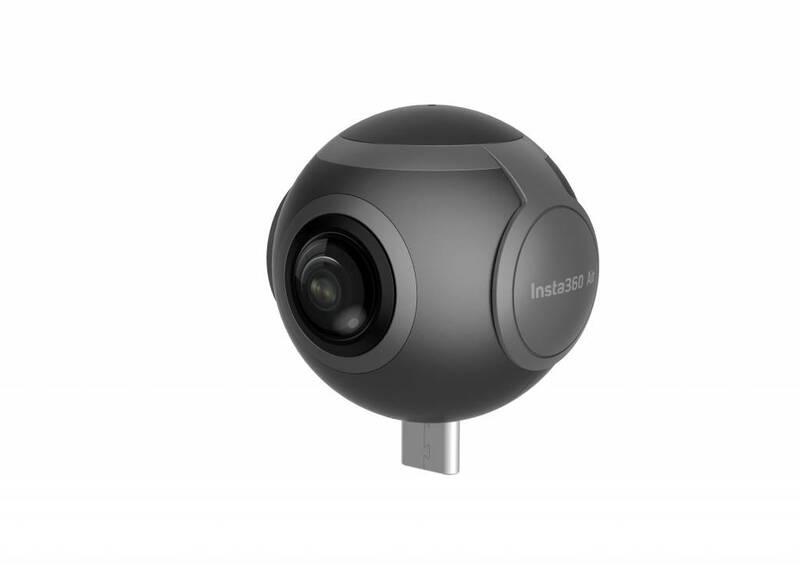 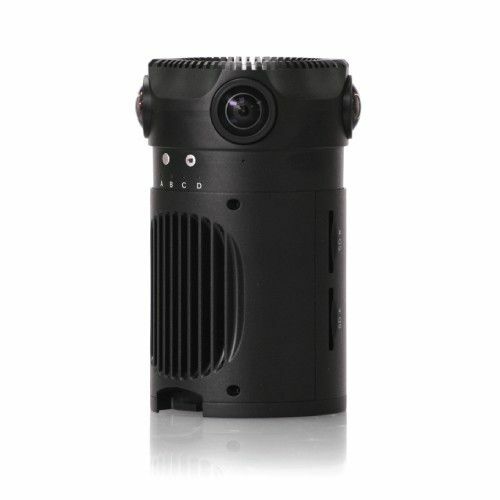 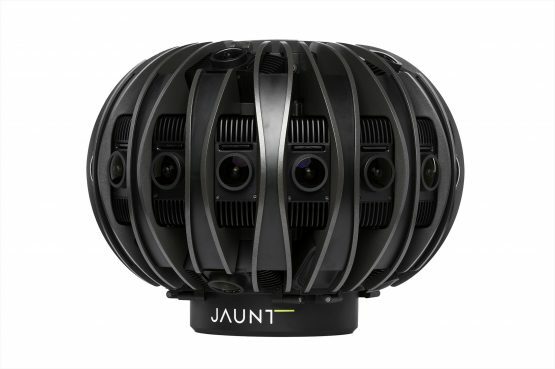 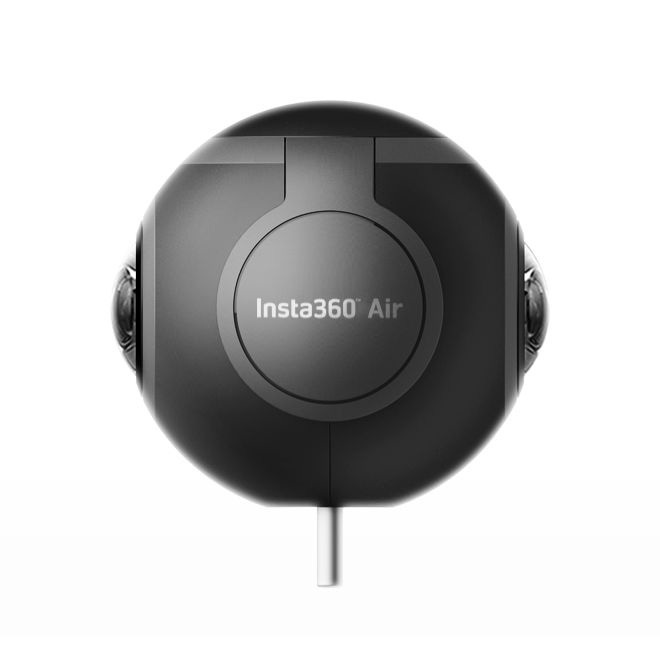 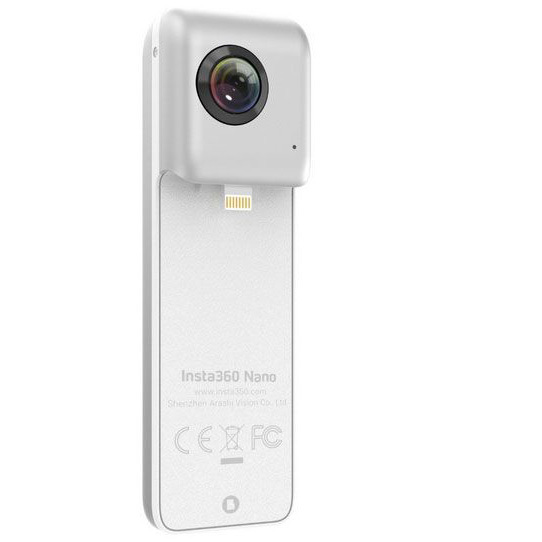 Featuring an advanced 210° dual fish-eye lens and real-time image stitching the Insta360 Air captures images in the round, so nothing and no one is out of shot. 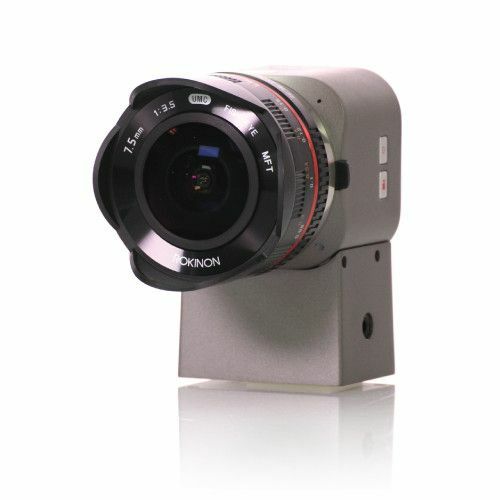 With 3K stills and 2K videos (3K ready with selected Android smartphones e.g. 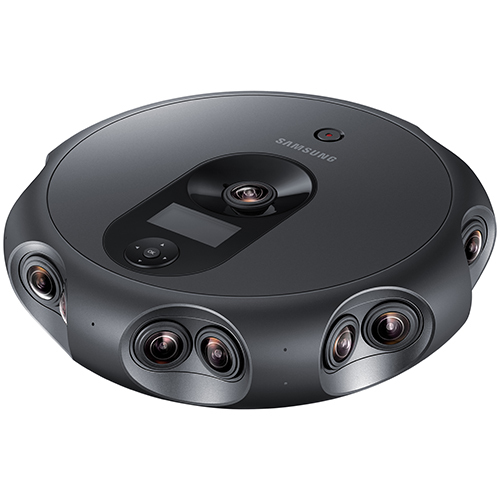 Samsung S7), the camera boasts professional resolution at an everyday price. 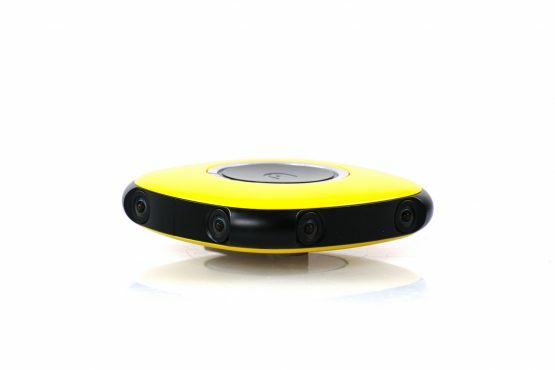 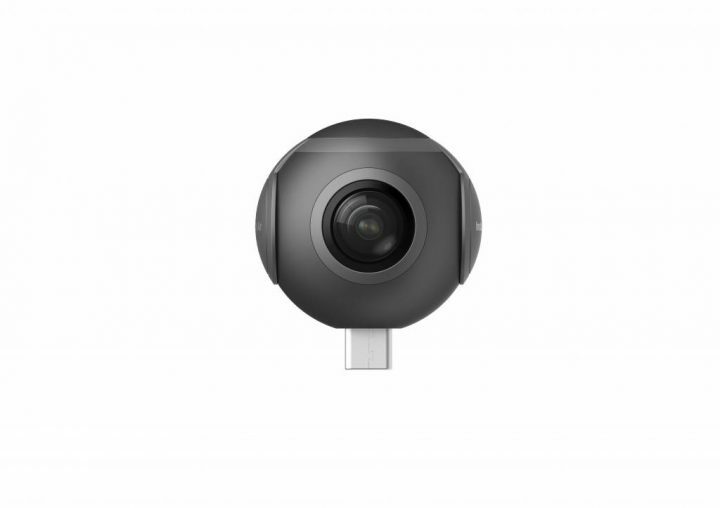 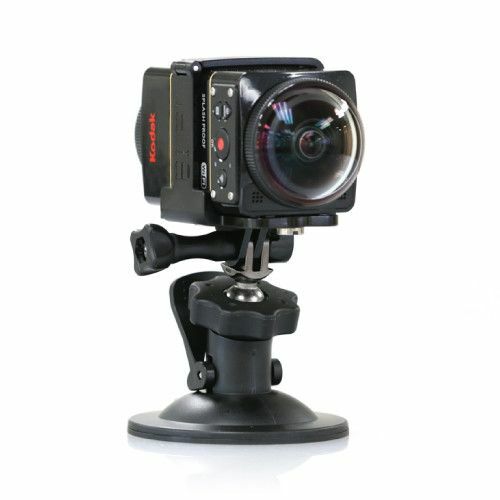 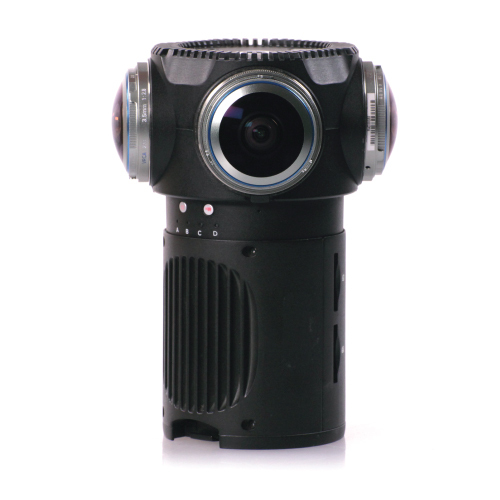 The powerful device can also be used as a 360 webcam which users connect to laptops via the multifunctional extension cable to capture 360° video or livestream for longer periods of time. 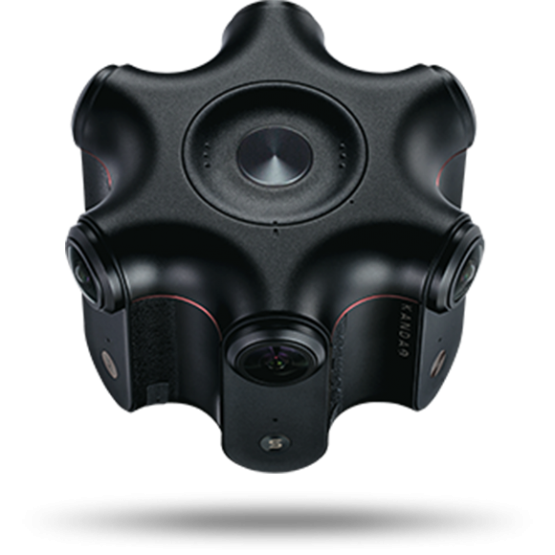 Livestream parties, gigs and festivals to any 360-degree livestreaming platform such as YouTube or share images and videos easily with one-click uploads to Facebook, Twitter, YouTube, Messenger and WhatsApp. *Available end of April 2017. 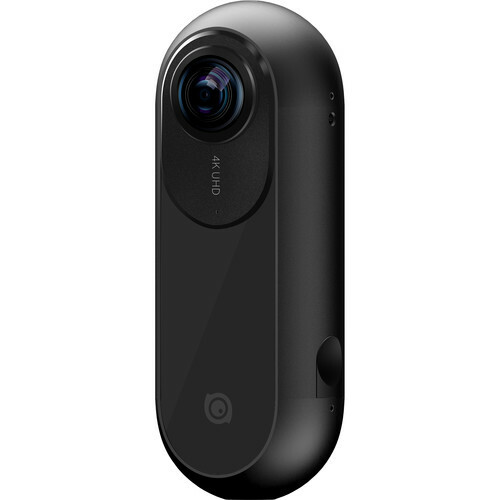 Back orders are now available, limited to 100 cameras.